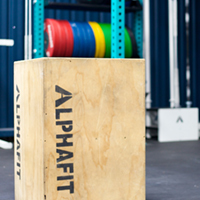 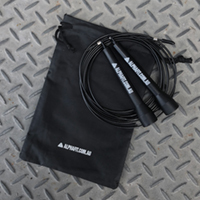 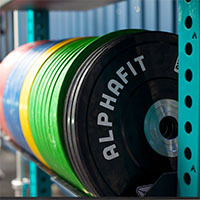 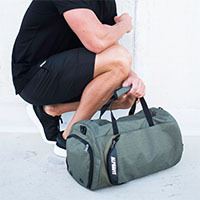 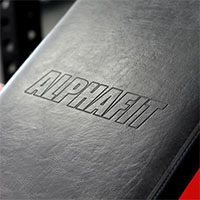 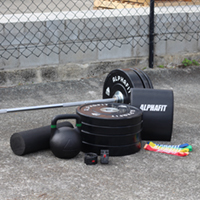 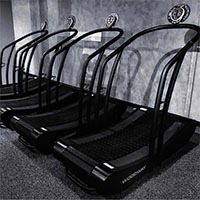 Designed with the same commitment to quality that you have come to expect from all AlphaFit products, AlphaFit’s range of Fixed Benches are the perfect blend of functionality, comfort and performance. 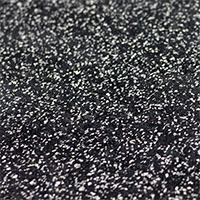 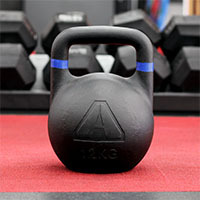 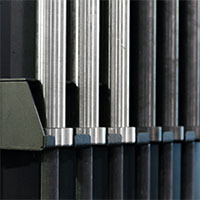 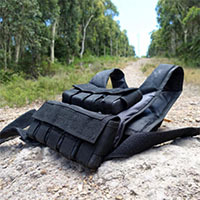 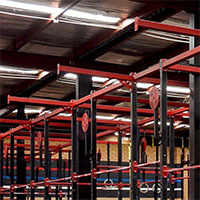 Designed and built in Australia from Australian steel, these commercial benches are sturdy performers that are tougher than your toughest athlete. 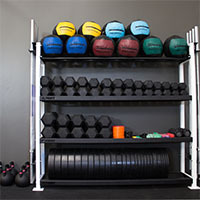 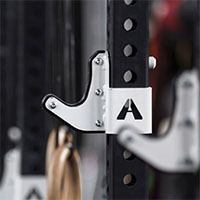 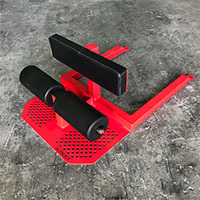 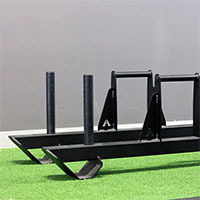 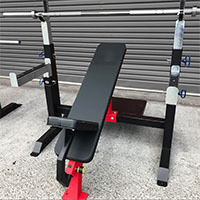 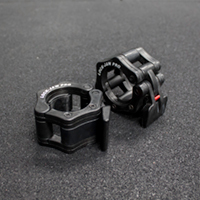 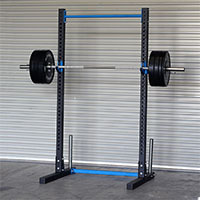 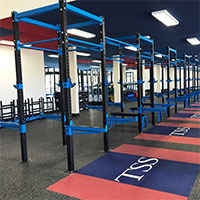 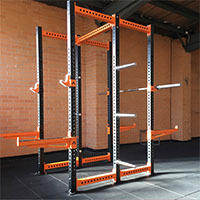 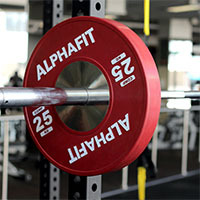 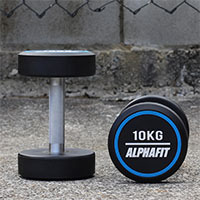 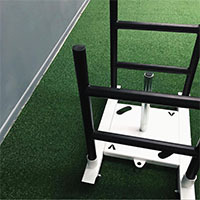 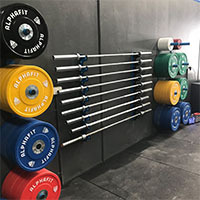 AlphaFit’s Fixed Benches include flat, inclined and declined options and all are designed with the lifter and the spotter in mind, with adjustable spotter arms and racks as a standard feature.